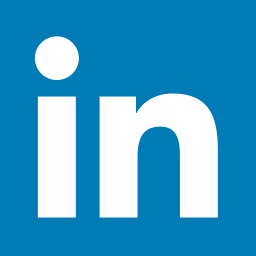 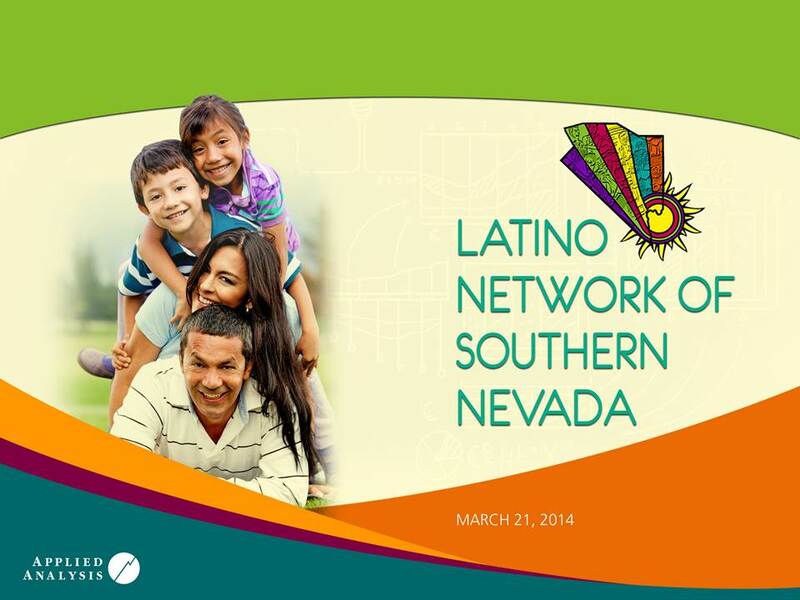 On Friday, March 21, 2014, Jeremy Aguero presented to the Latino Network. 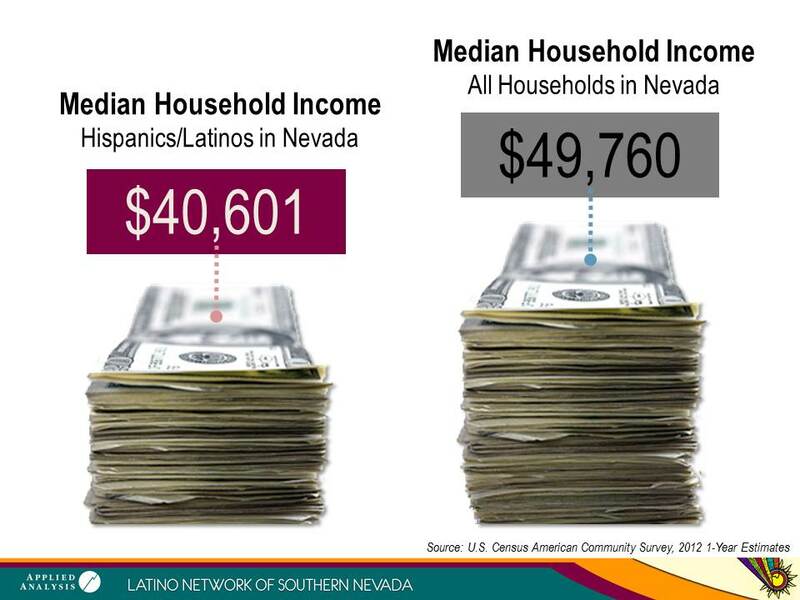 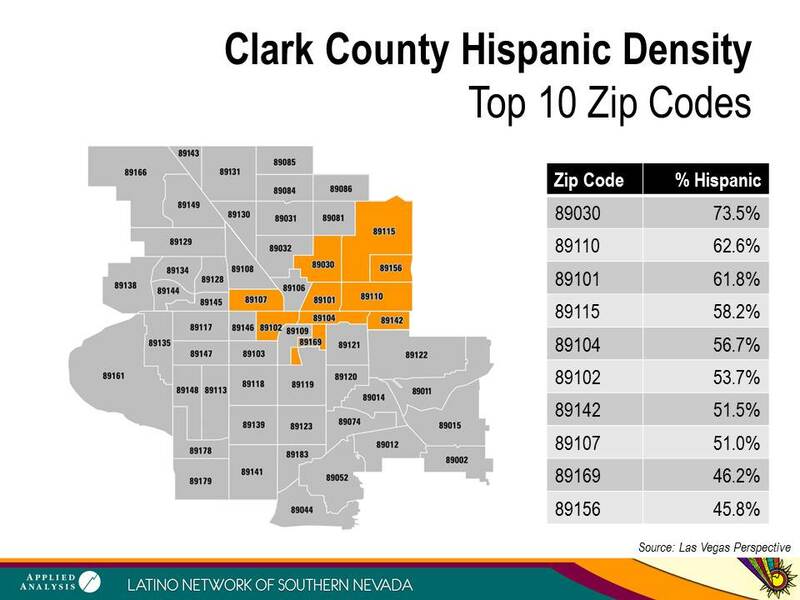 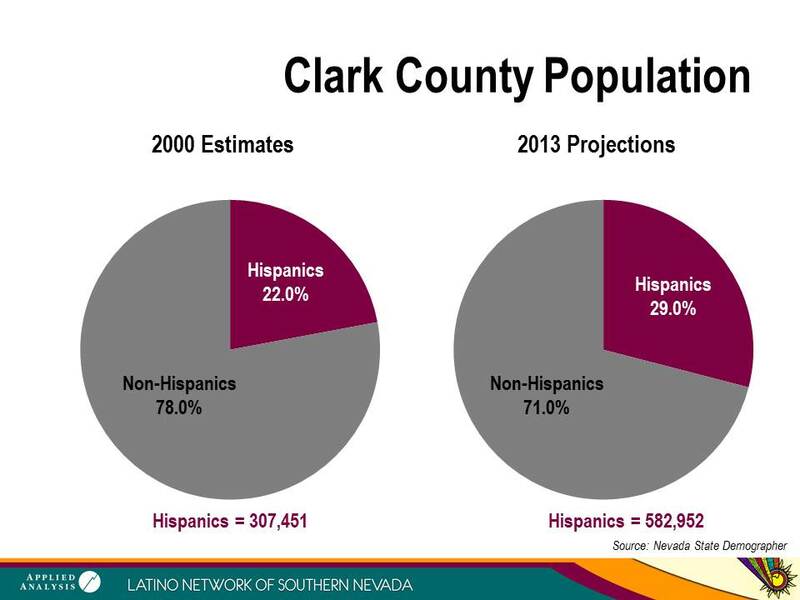 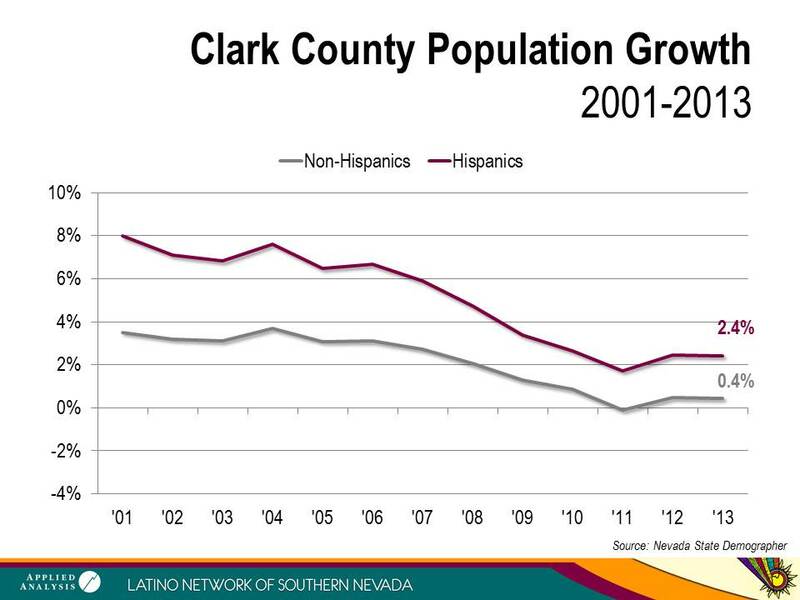 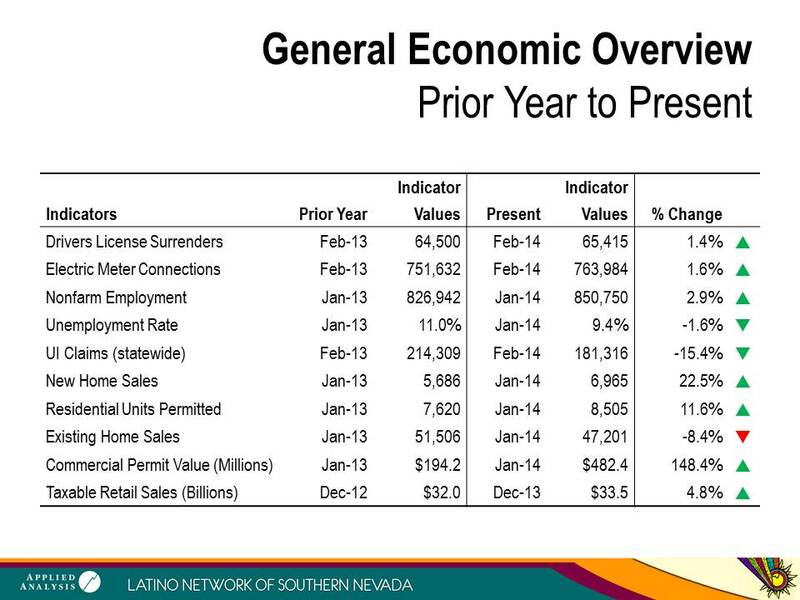 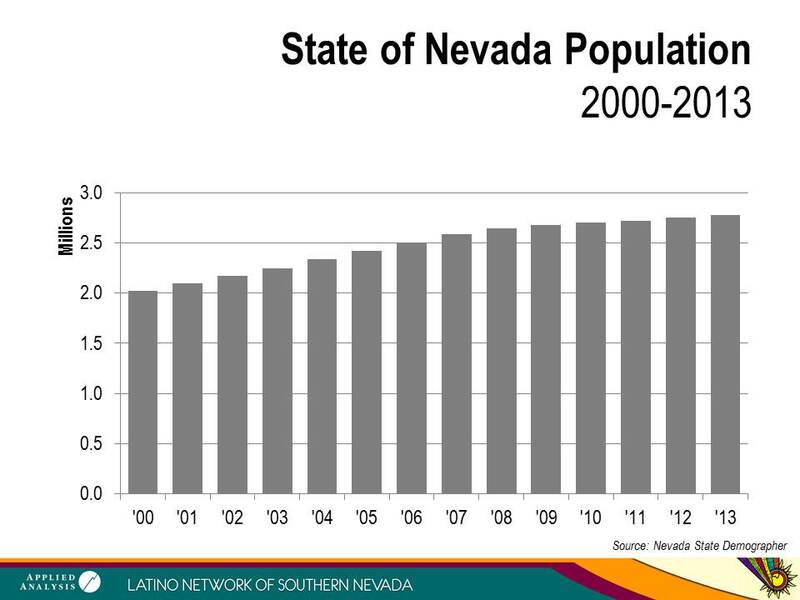 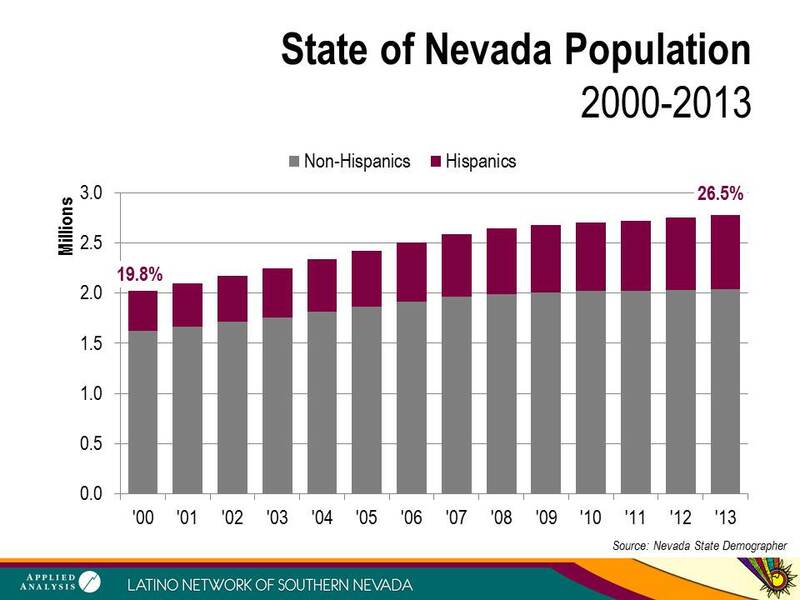 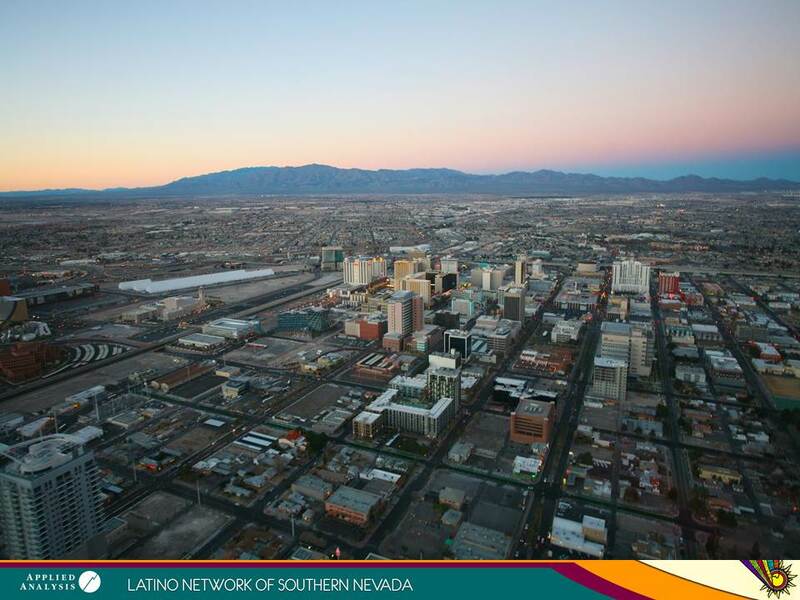 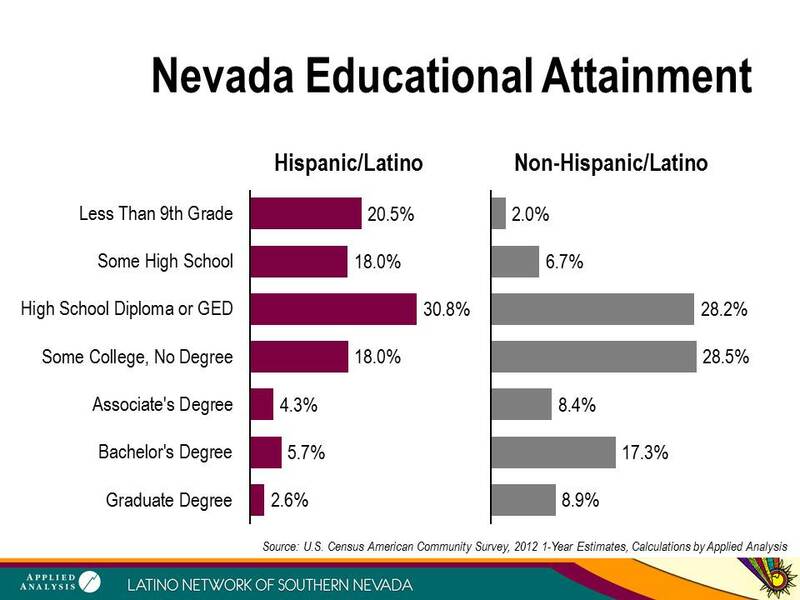 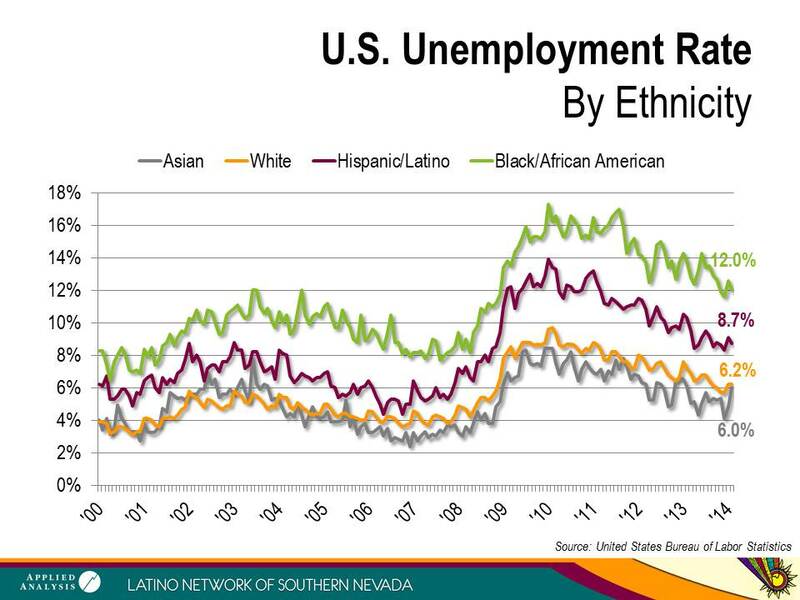 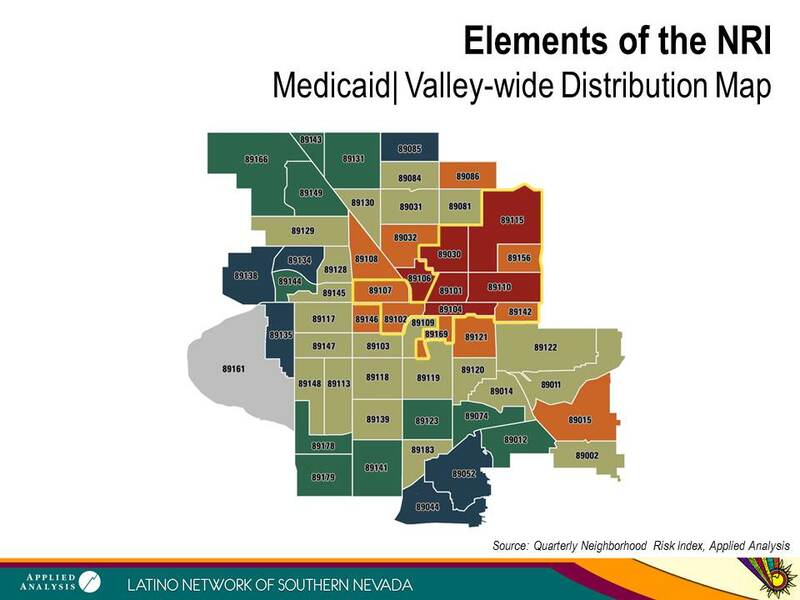 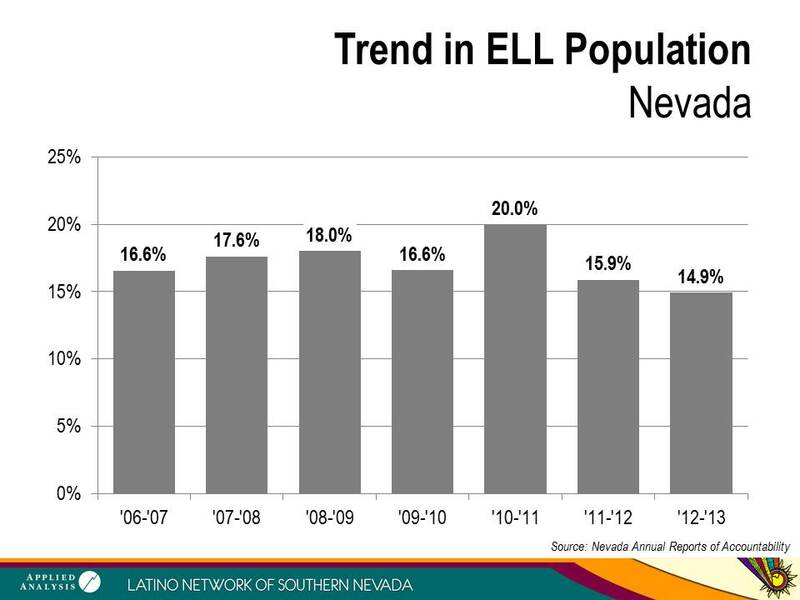 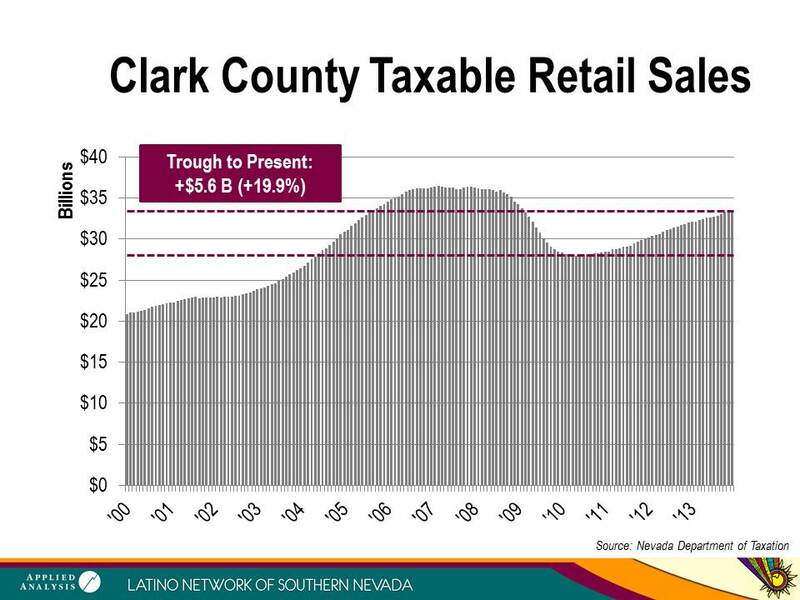 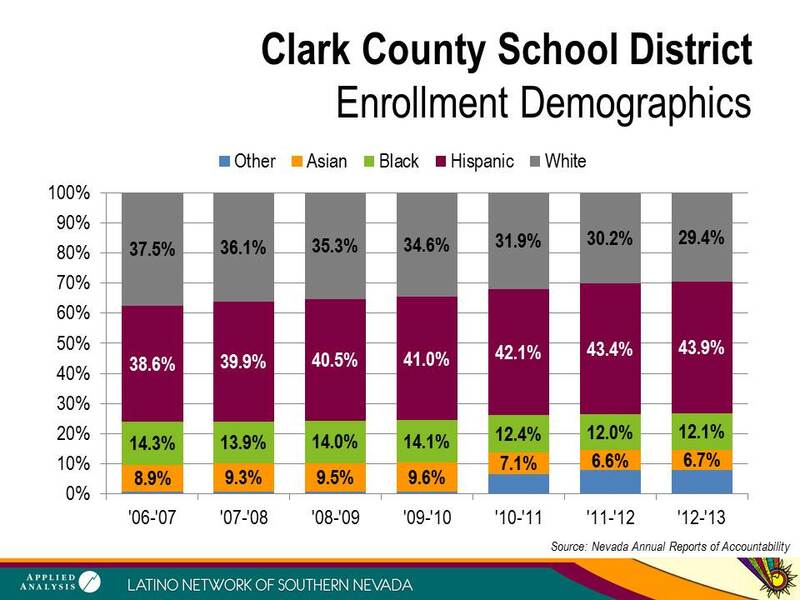 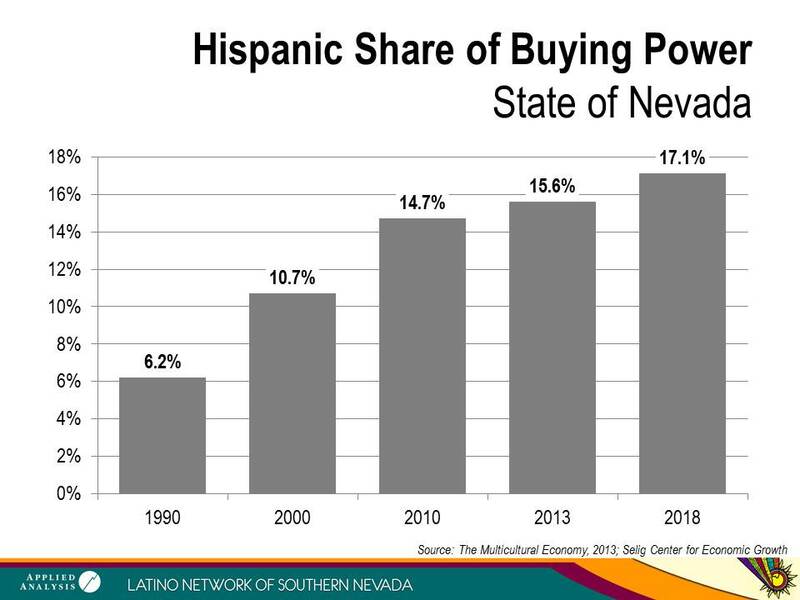 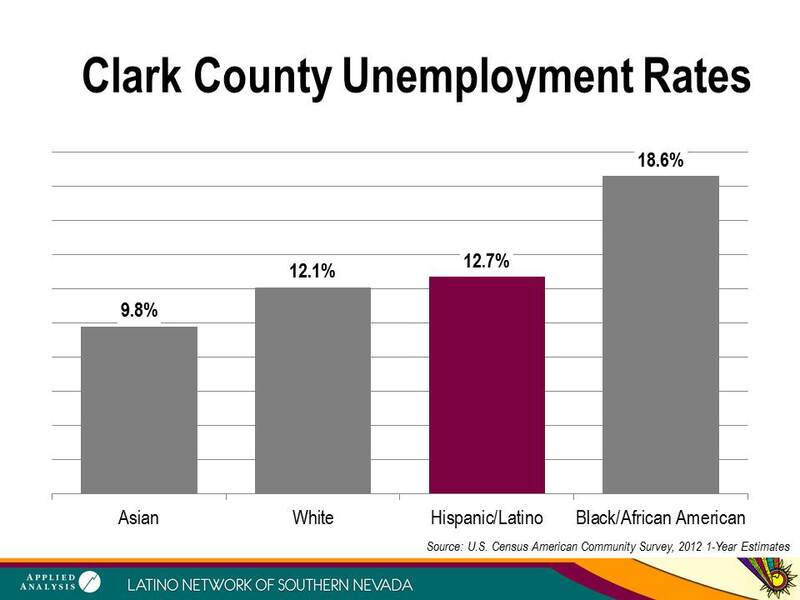 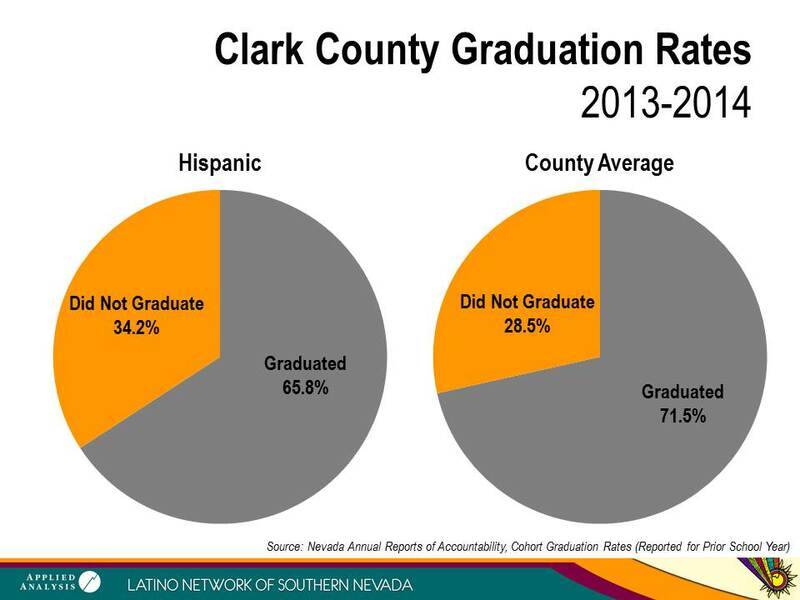 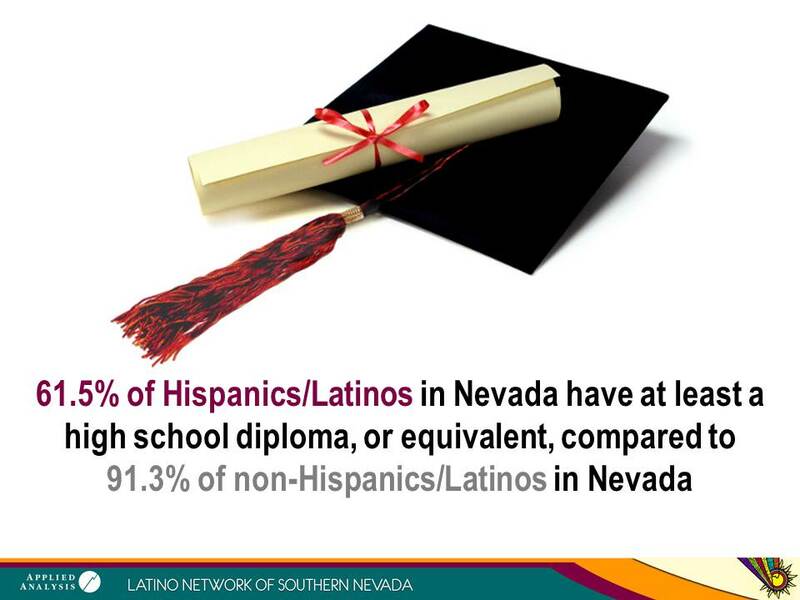 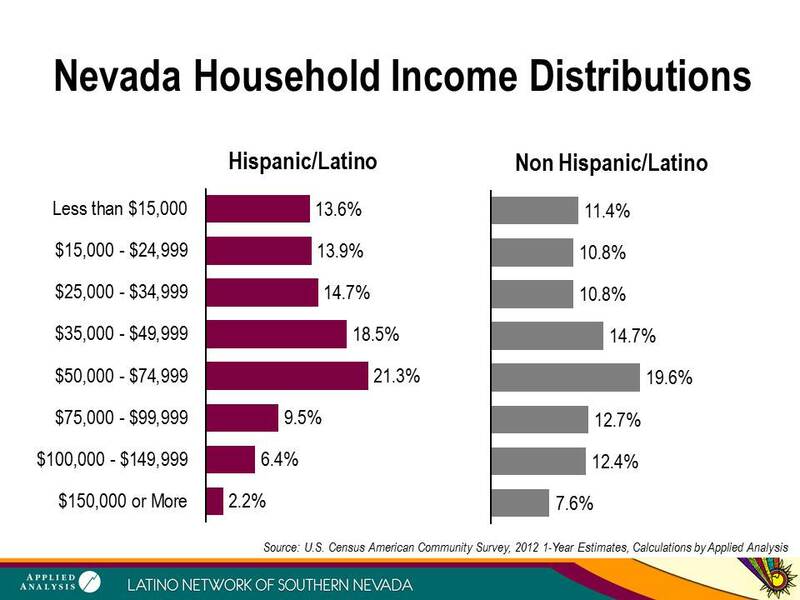 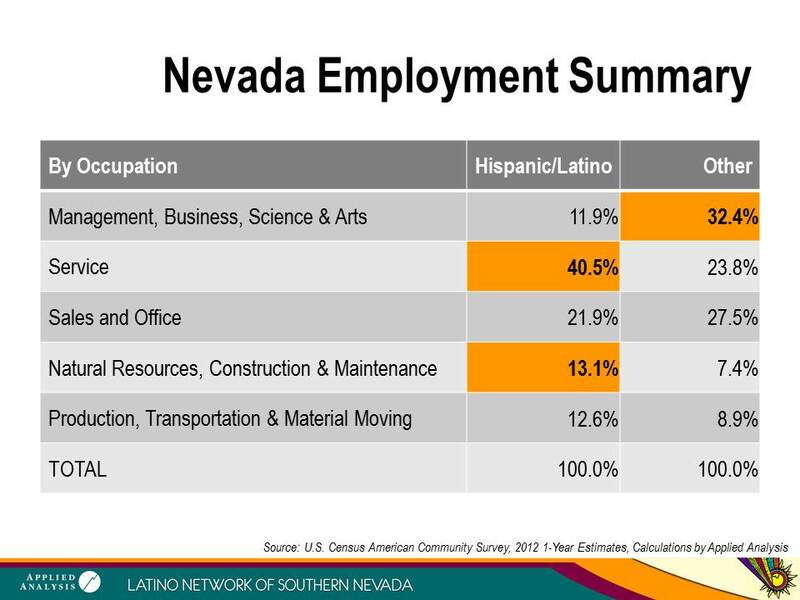 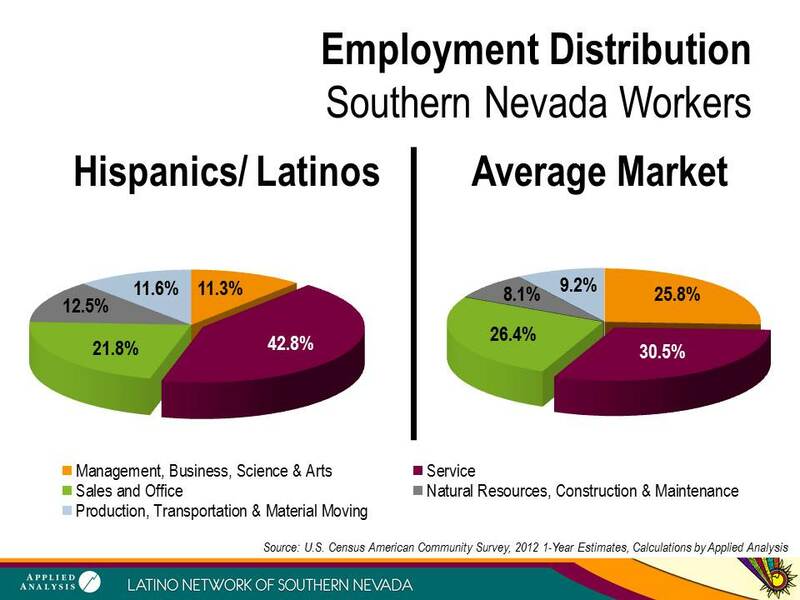 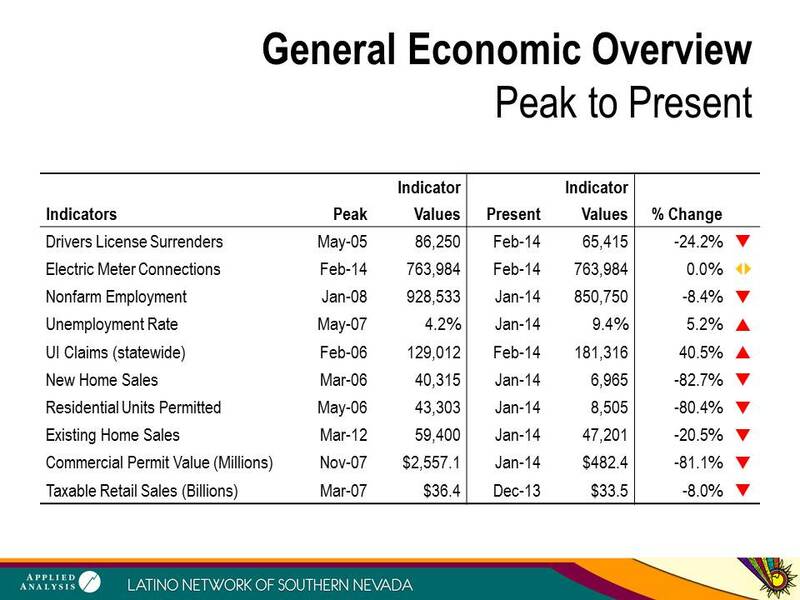 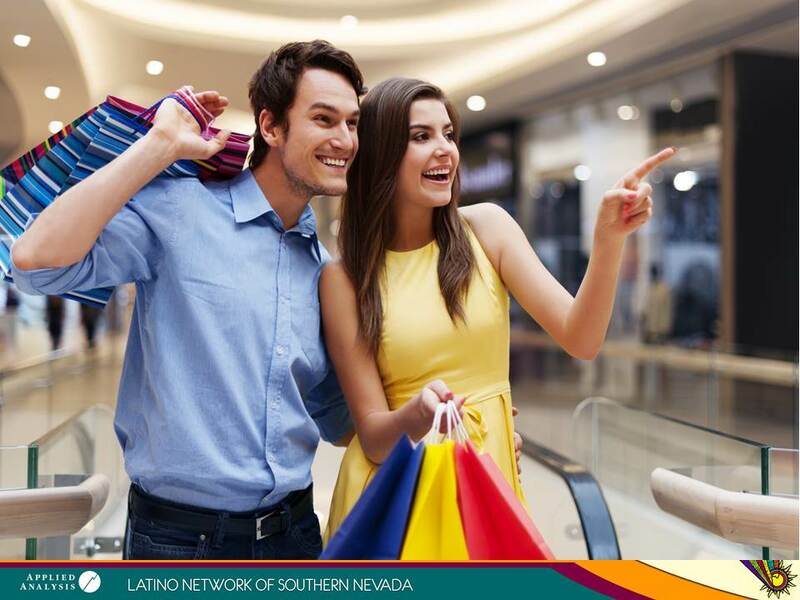 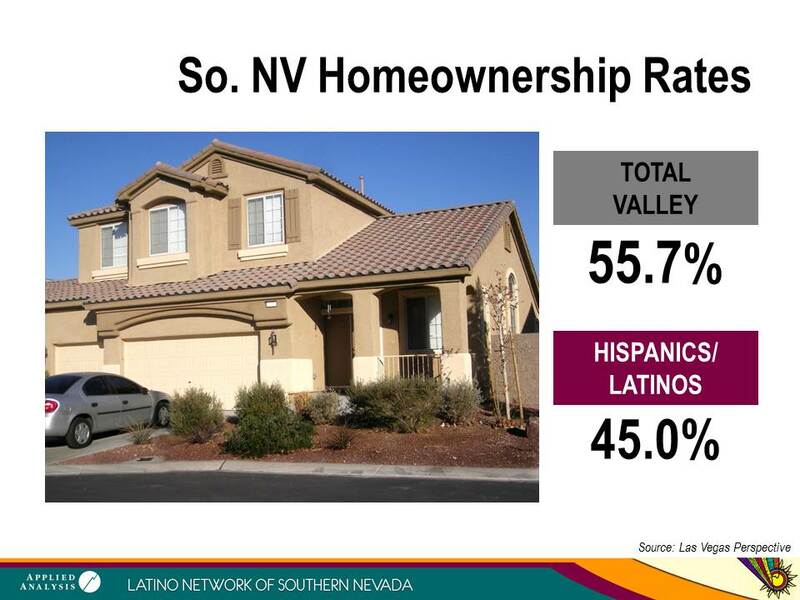 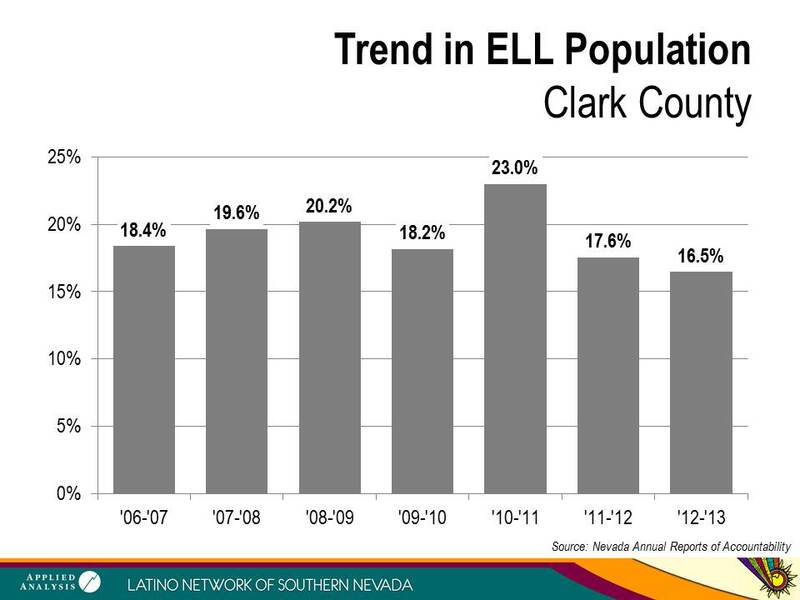 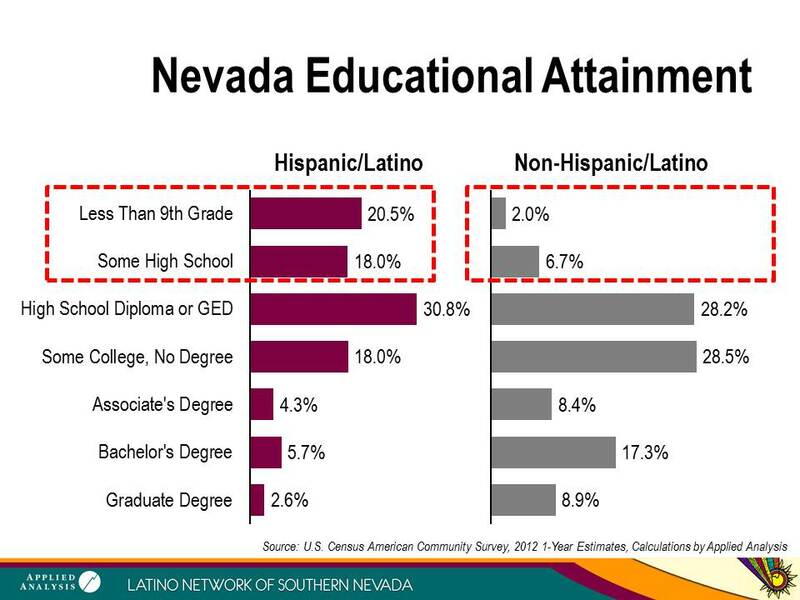 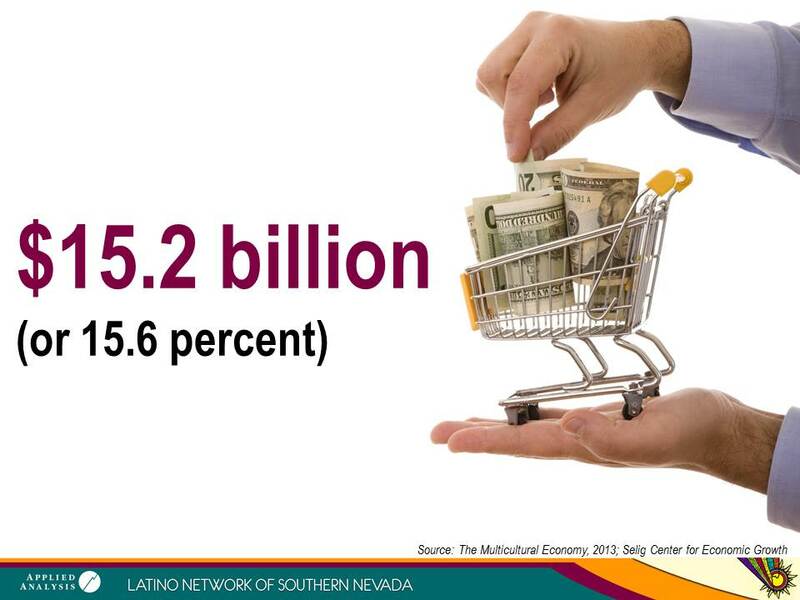 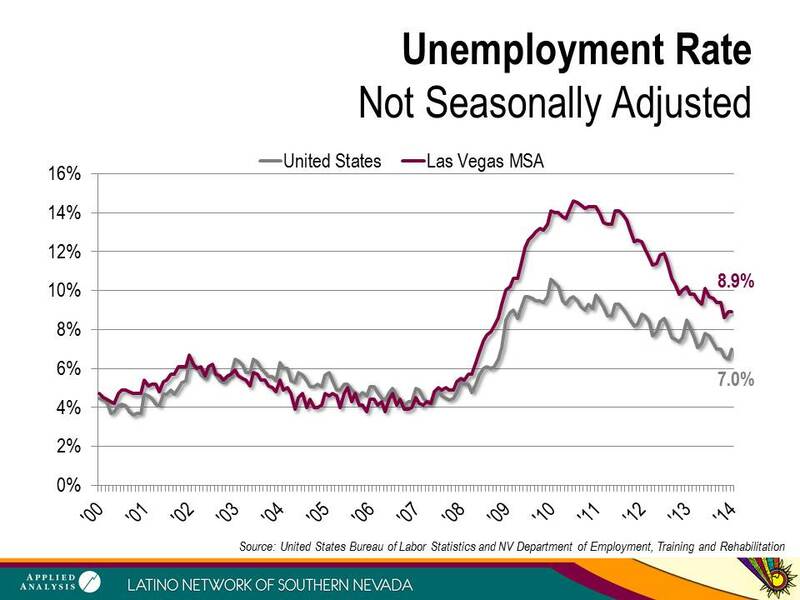 His presentation covered the rise and role of the Hispanic community in southern Nevada, focusing on the growth of the community and its contributions to regional economic activity. 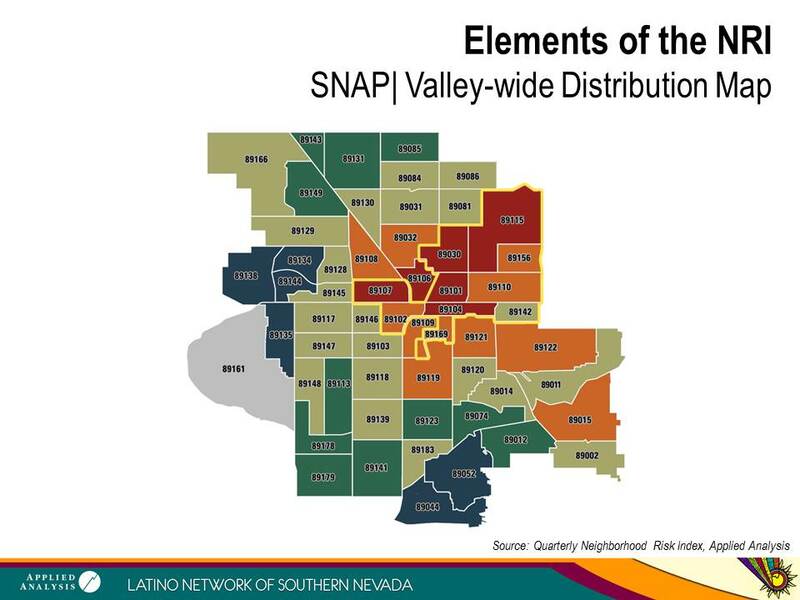 It also provided an overview of the geographic concentration of the Latino population and raised concern over issues regarding food security, economic opportunity and education.